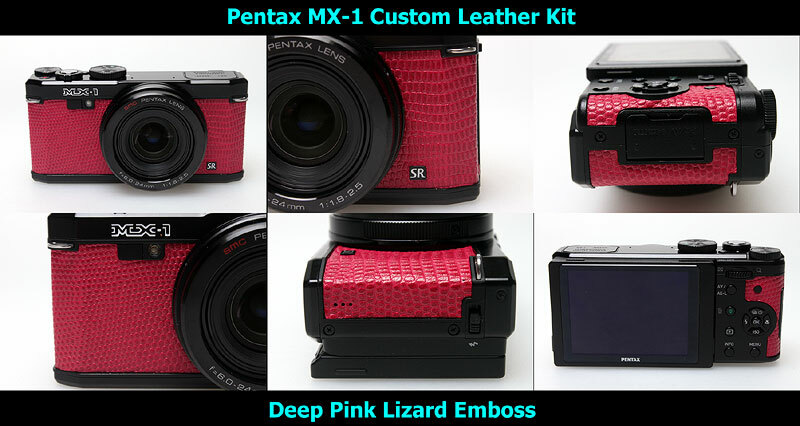 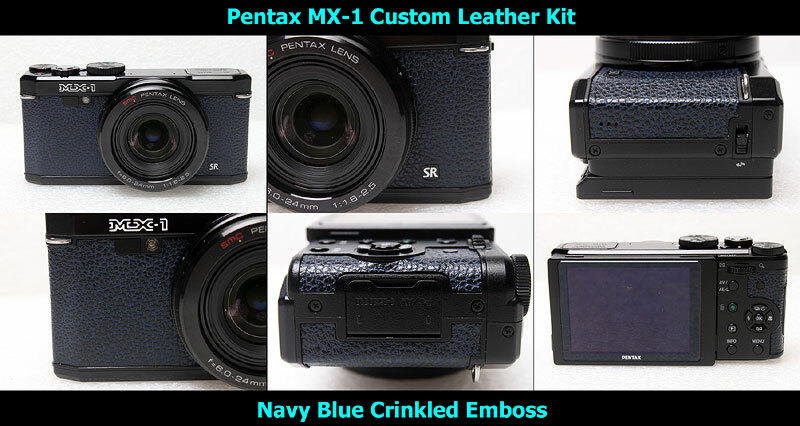 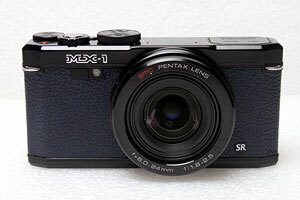 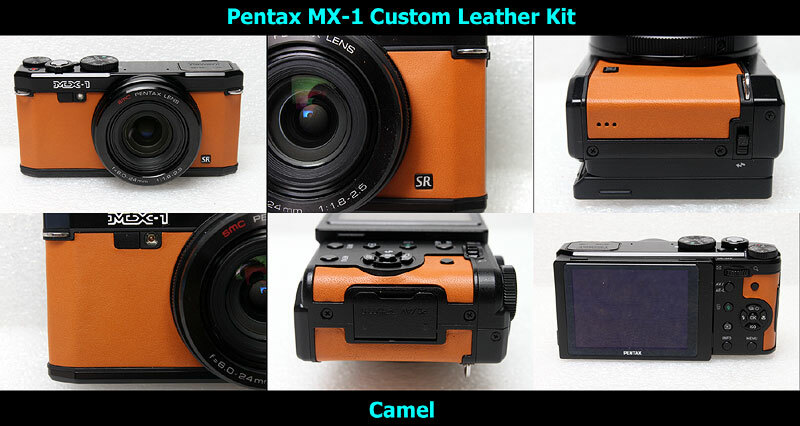 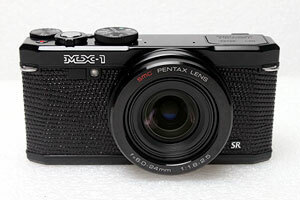 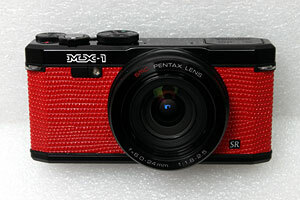 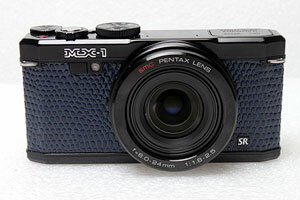 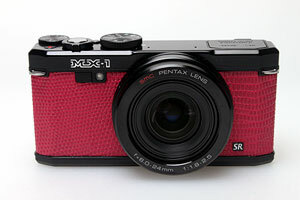 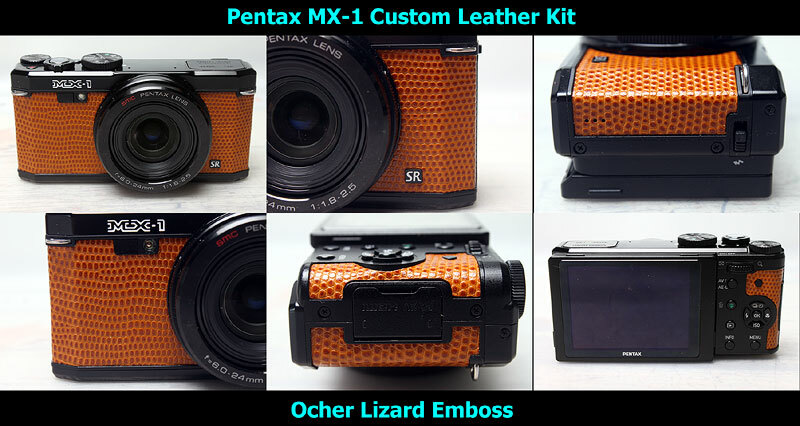 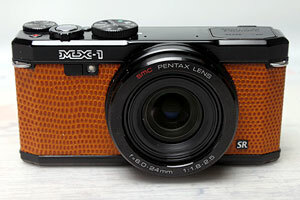 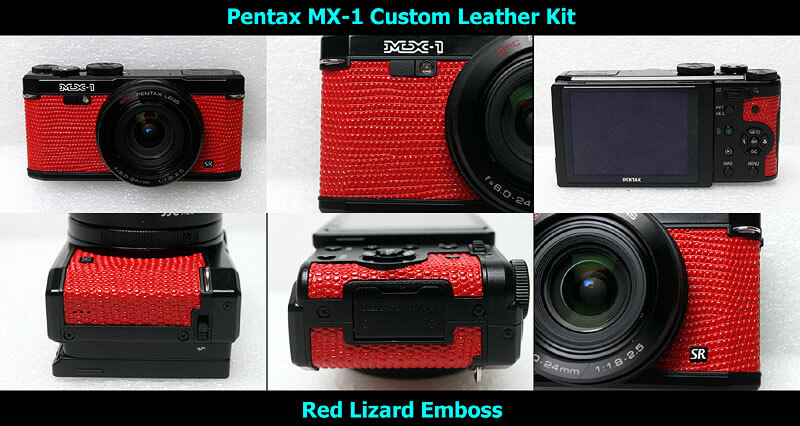 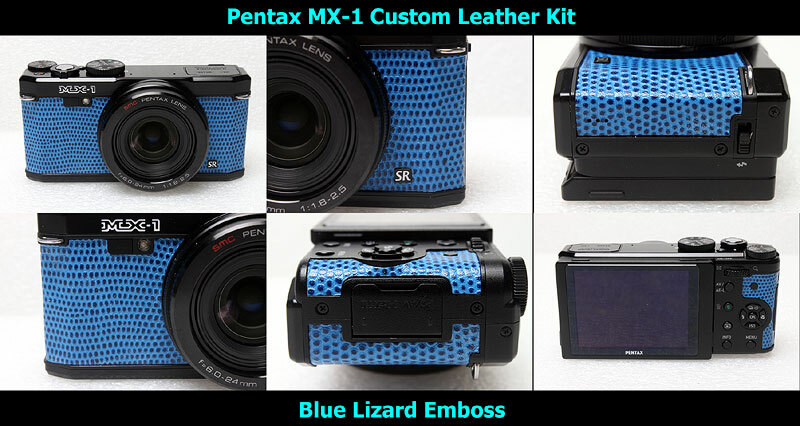 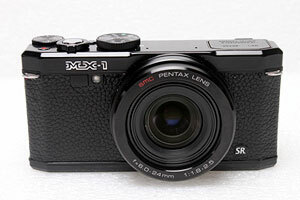 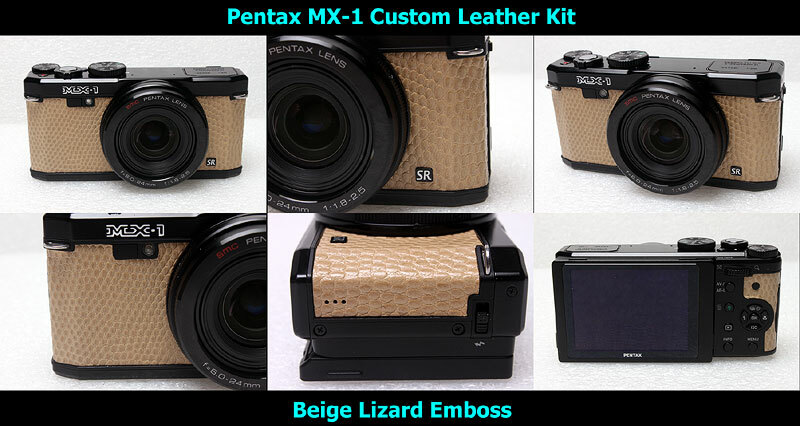 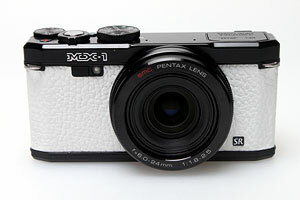 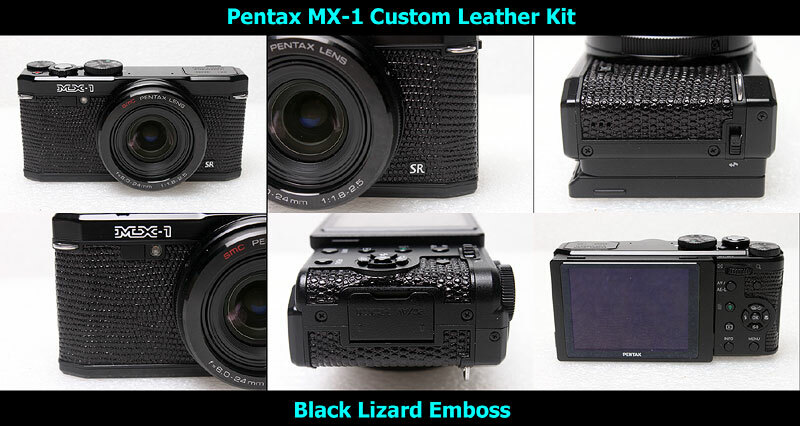 This kit fits to Pentax MX-1, does not fit to any other cameras. 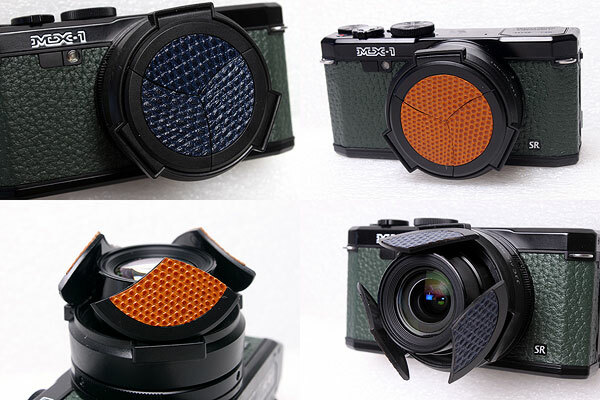 !Please Cosider warranty! 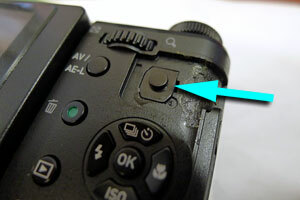 If you remove the original coverings, warranty will be void. 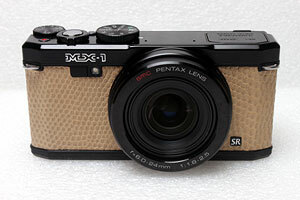 I recommend to change the coverings after warranty period. 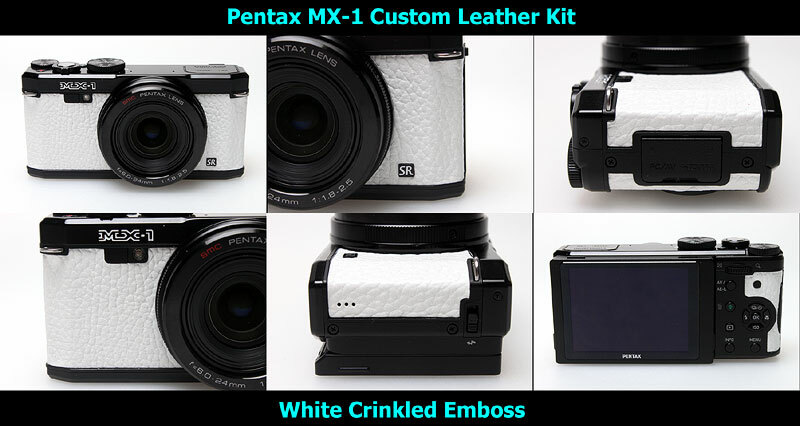 When you remove the rear covering, above part will come out with leatherette, please do not lose this part.